Thomas P. Dupree, Jr., is an investment advisor representative with over 39 years of experience in the business. Tom spent 18 years with a major financial services company and served as portfolio manager for a Lexington-based mutual fund. 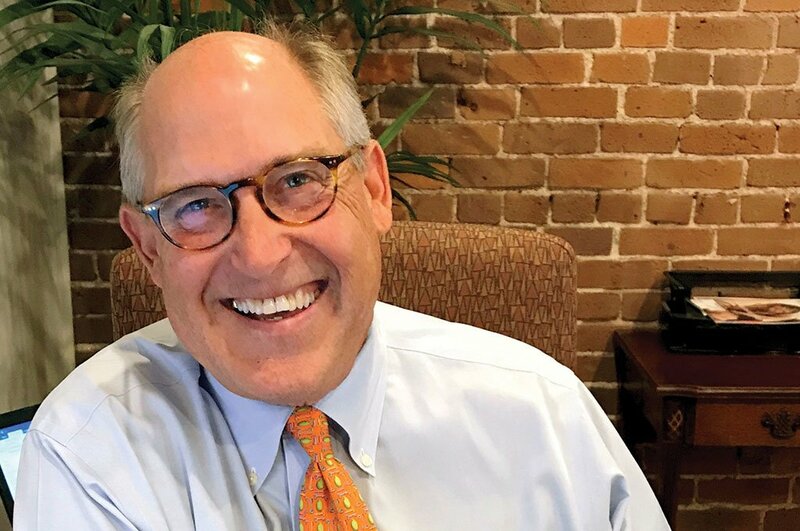 Tom founded Dupree Financial Group in 2003 in order to provide fee-based investment advice to individuals and families of those preparing for retirement and already in retirement. His primary purpose is to provide excellent service and unbiased financial advice to these folks based on thorough research and tenacious fact-gathering. Tom promotes his ideas about investing and other issues on a weekly radio program. He graduated from the University of the South, Sewanee, Tennessee in 1978. 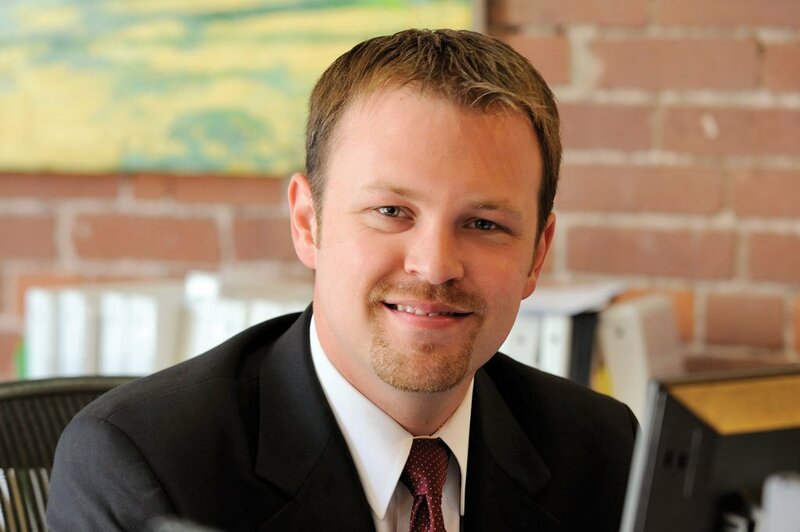 Mike Johnson is an investment advisor representative who has been with Dupree Financial since 2006. He works in all facets of the advisory relationships of Dupree Financial Group. Of particular interest to Mike is matching investors with specific securities allocations that best meet their needs. Mike is also involved in securities research, where he discovers new investment opportunities for Dupree’s investors as well as following our clients’ current investments. Mike graduated from the University of Kentucky with a degree in finance in 2006. Guy Huguelet is the Vice President of Sales for Dupree Financial Group. He is responsible for all business and new client development. Guy has over 35 years in sales management experience in commercial banking and financial services, human resources, staffing, public safety education and community awareness programs. 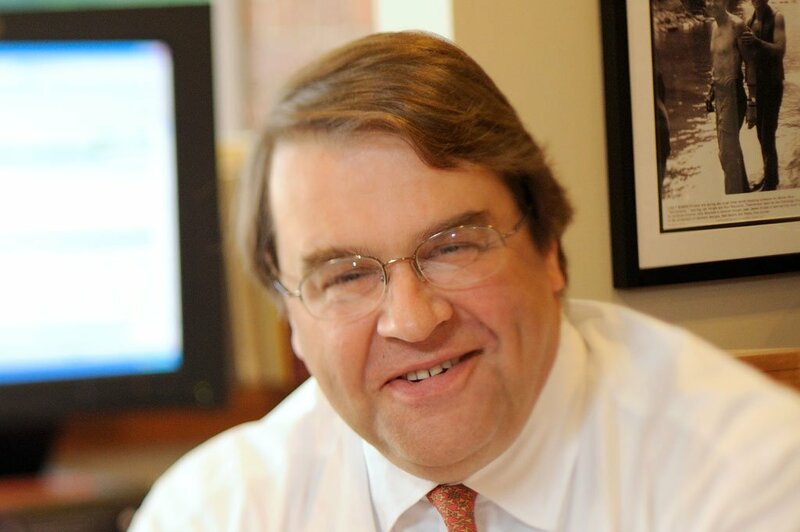 A third generation Lexingtonian, he graduated from the University of Kentucky in 1981. 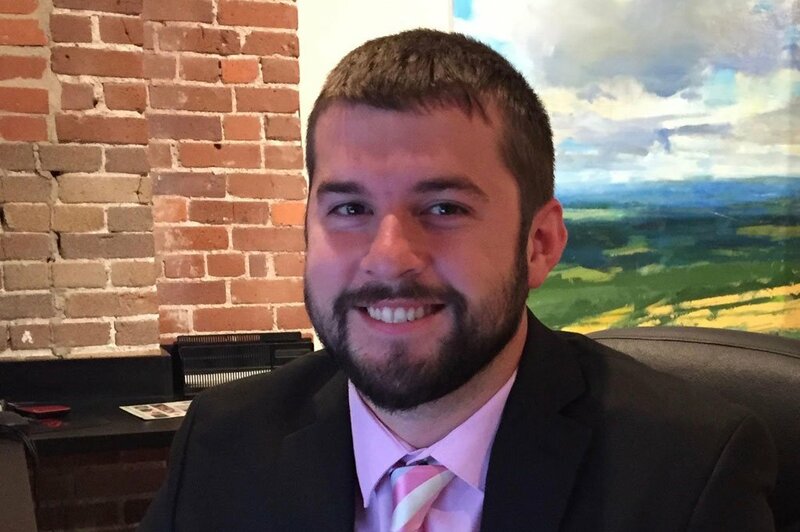 Phillip Sexton is an investment advisor representative who joined Dupree Financial Group in 2014. He is a graduate of the University of Kentucky with a degree in finance. Phillip participates in all aspects of the business from advising clients to meet their investment goals to researching new and current holdings. His focus lies in the research side of the business. Margaret Grider is the office manager for Dupree Financial Group. She handles many details of investor relationships. In many cases, Margaret is the first and sometimes the only person you may speak with on a phone call to our company, and has an uncanny knack for finding the exact information you might need at any given time. 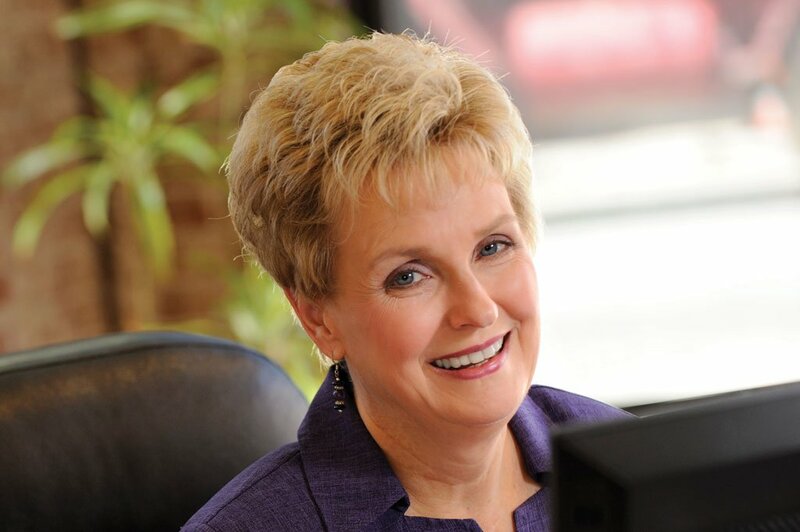 Margaret is a fifteen-year veteran of the investment business.